Everyone feels a little under the weather sometimes. It’s to be expected. If the symptoms are particularly nasty and ruining your day, you can simply visit your local drugstore to pick up medicine to help any symptom…from cough or heartburn, to pain and fever relievers. These over-the-counter products are relatively inexpensive and can help you feel better in no time at all! Unfortunately, getting the necessary medicine when you are struggling with a serious illness is a little more difficult—especially if you are on a fixed income. Brand-name pills can be costly and hard to obtain if you don’t have the funds. 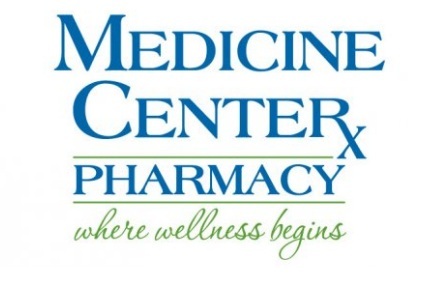 However, living in the Canton, Ohio; Louisville, Ohio; Minerva, Ohio; or New Philadelphia, Ohio area means you’re just a short drive away from one of Medicine Center Pharmacy’s locations. With the Generic Wellness Program offered by Medicine Center, you can obtain the affordable prescription you need to control your condition. 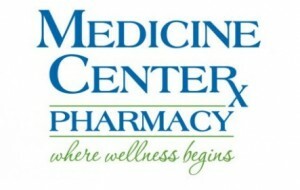 Plus, Medicine Center Pharmacy’s website provides a convenient way to look up medication information online.